We don’t just build strong brands; we build confidence in the people behind them. With brands big and small competing for the same space, a solid brand strategy is more important than ever - but the potential for a small business to stand out has never been more exciting. Our passion for community means we’re committed to our local small business economy. ​We aim to uplift and empower rural residents to build their dreams right where they are. 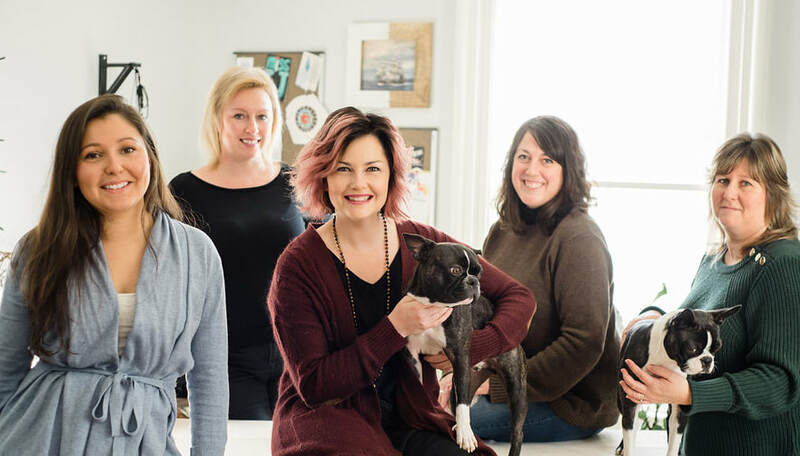 We’re a passionate group of women having fun and living our dreams so we can help you live yours. "Their work was impeccable and continues to blow us all away. ​We would recommend Skysail in a heartbeat."